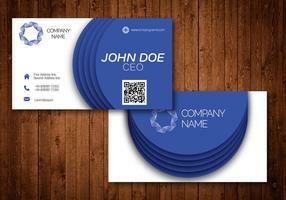 Vector modern green business card design template on clean backgound. 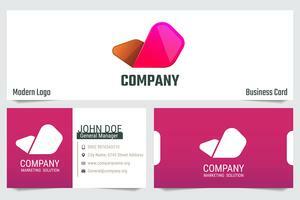 Vector modern business card design template with world map on clean backgound. 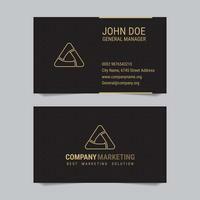 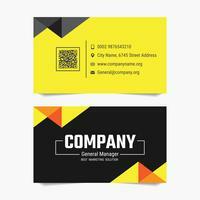 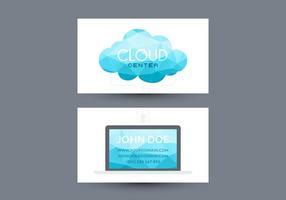 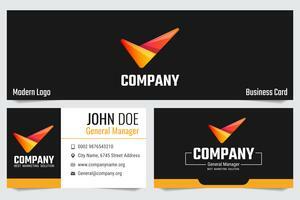 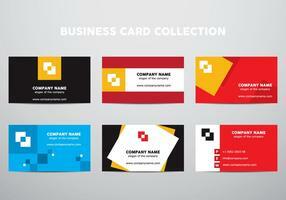 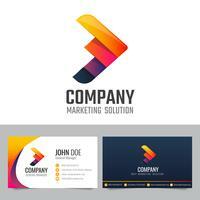 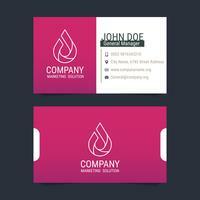 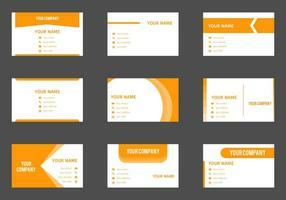 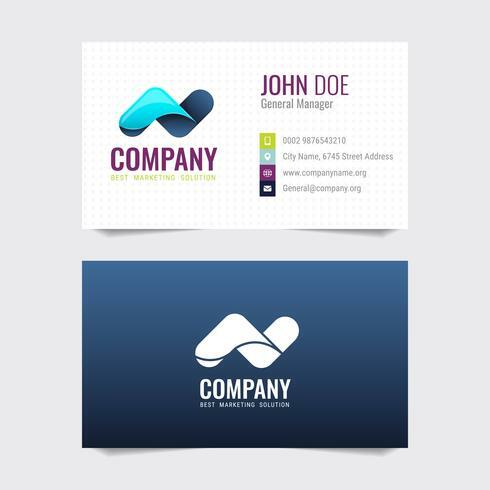 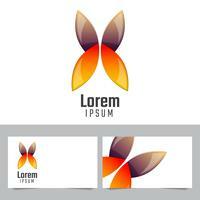 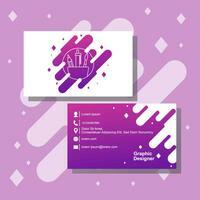 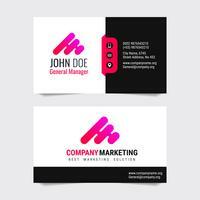 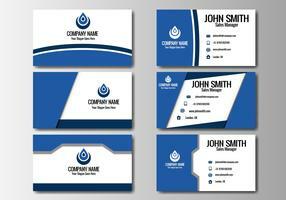 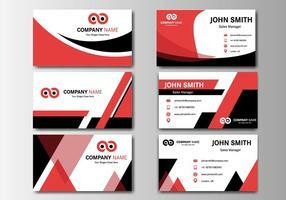 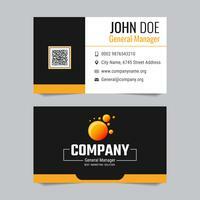 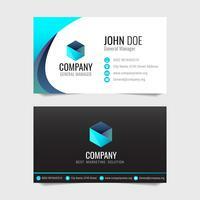 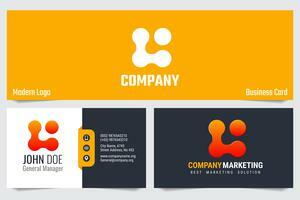 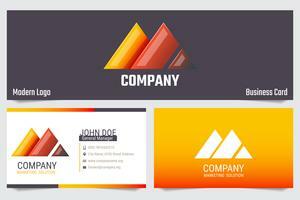 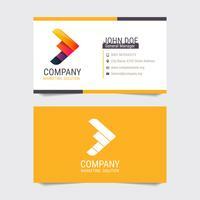 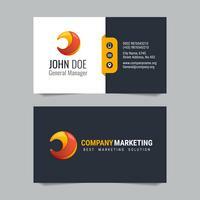 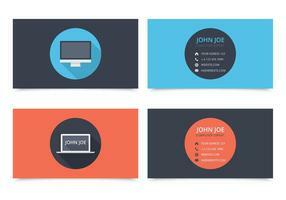 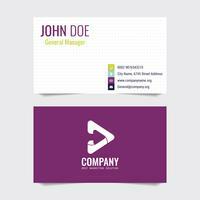 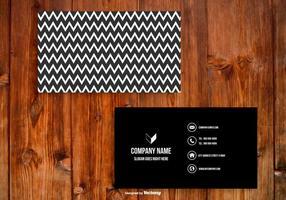 Vector modern business card design template on clean backgound. 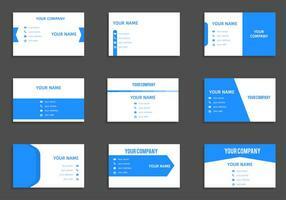 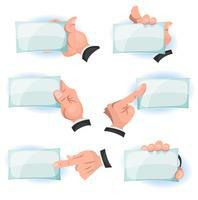 Simple contact us form templates.